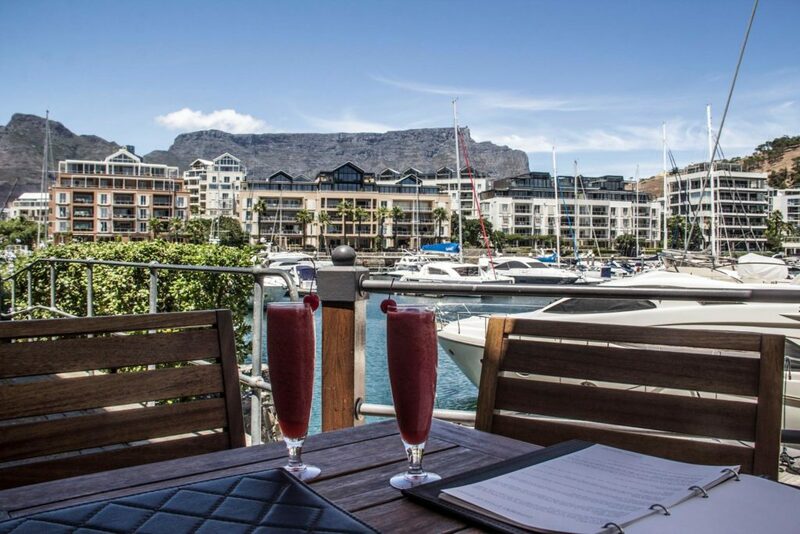 Much-loved local hotel, the Cape Grace Hotel, has been voted among the top 10 hotels in Africa for 2019. This is according to the 2019 Travellers’ Choice Awards, a user-based ranking system on TripAdvisor. Other guests said it was “superlative” and an “outstanding seafront hotel”. In South Africa, the Cape Grace ranked second best losing first place to The Oyster Box in Umhlanga Rocks, KwaZulu-Natal. Although this luxurious hotel made the Top 10 for Africa, it did not feature on the Top 25 hotels in the world, which were also decided by the travellers and users of TripAdvisor. The Cape Grace is best known for its panoramic harbour views said to offer the best spot in town to soak in the beauty of the Mother City. The hotel named the world’s best was Tulemar Bungalows & Villas in Costa Rica’s Manuel Antonio National Park.